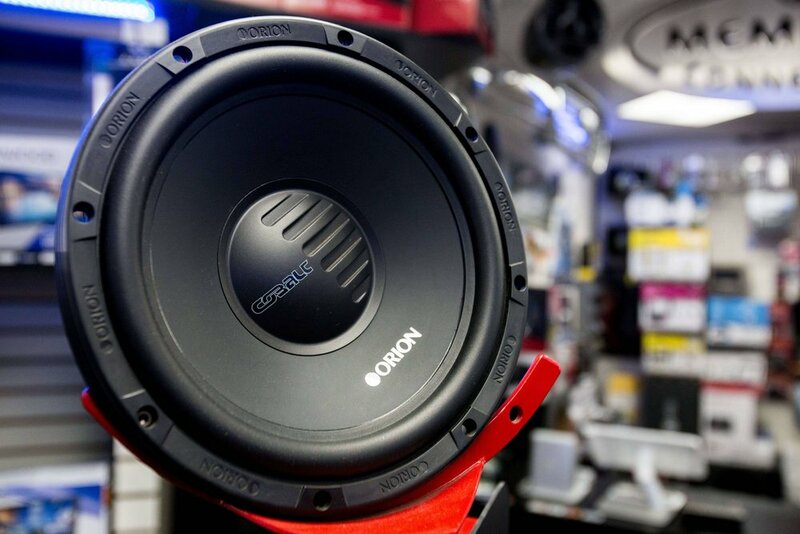 Car Stereo City in San Diego offers car stereo systems, car speaker installation, subwoofers and other car audio. See pictures if Car Stereo City car audio. 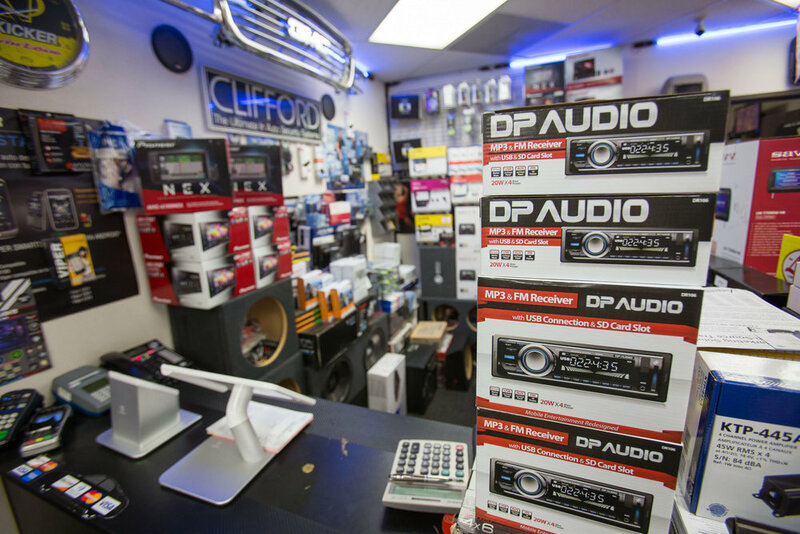 Car Stereo City in San Diego has amazing car audio installation of the best brands in car stereo. 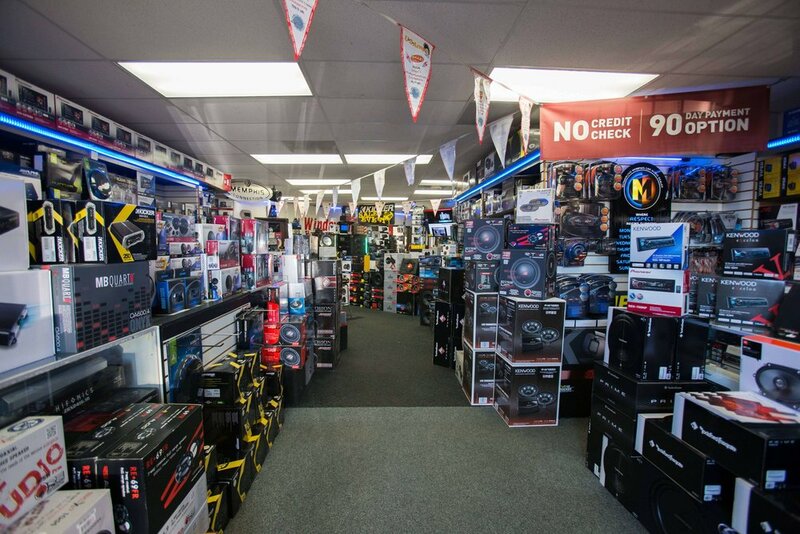 No matter what you are looking for, Car Stereo City has it. Looking for speakers that will provide high quality music while you are cruising down the streets in San Diego? Car Stereo City not only can install your car with all the speakers you need, we carry awesome brands like JVC, Kenwood and Rockford Fosgate. 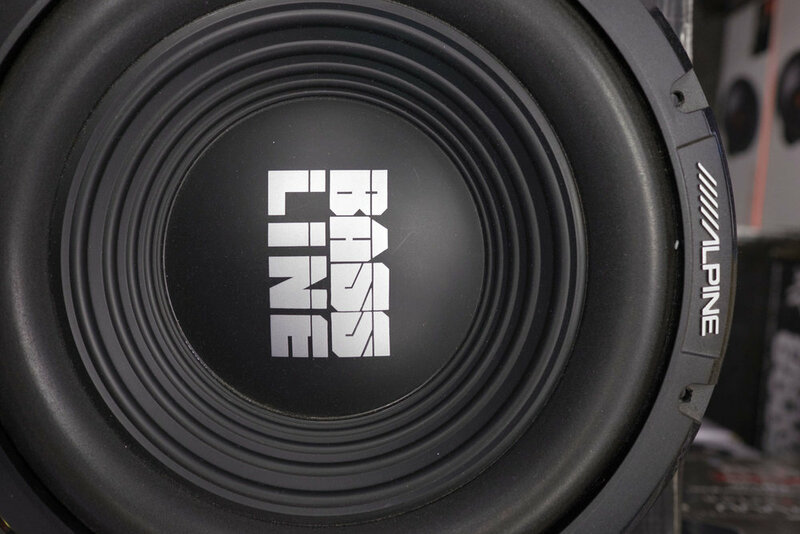 Need a subwoofer to get your bass to a whole new level? 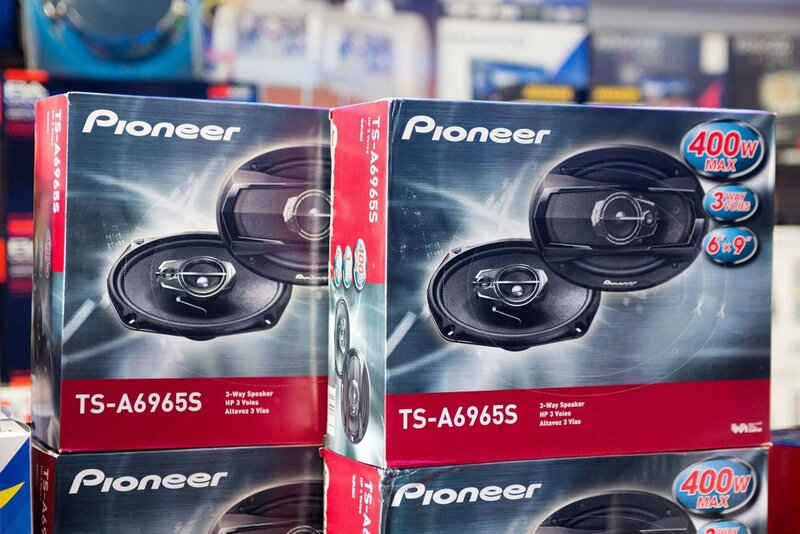 We have subwoofers from all of the best brands, as well as expert installation to make sure your sub is secure and safe in your car. Need a new receiver for your car stereo system? 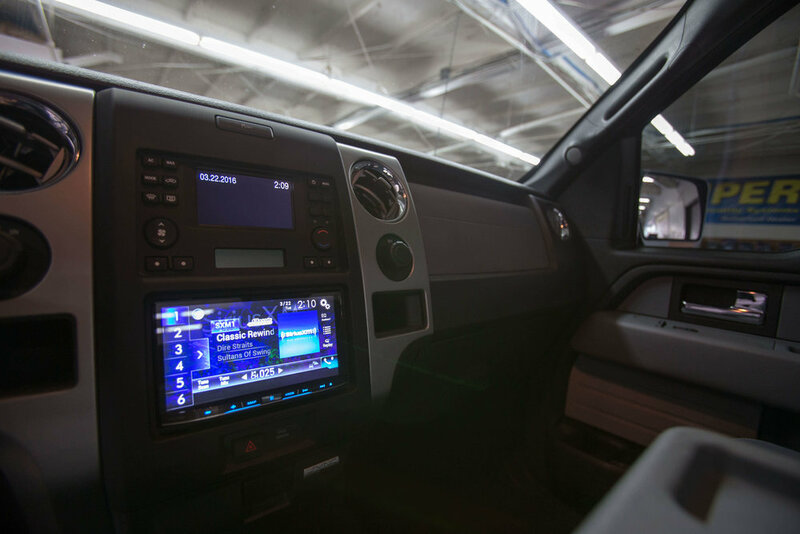 We have all of the latest and greatest technology, offering car stereo systems and car audio receivers with a touchscreen, video player, AM/FM radio, Bluetooth, GPS Navigation and XM Sirius Satellite Radio. 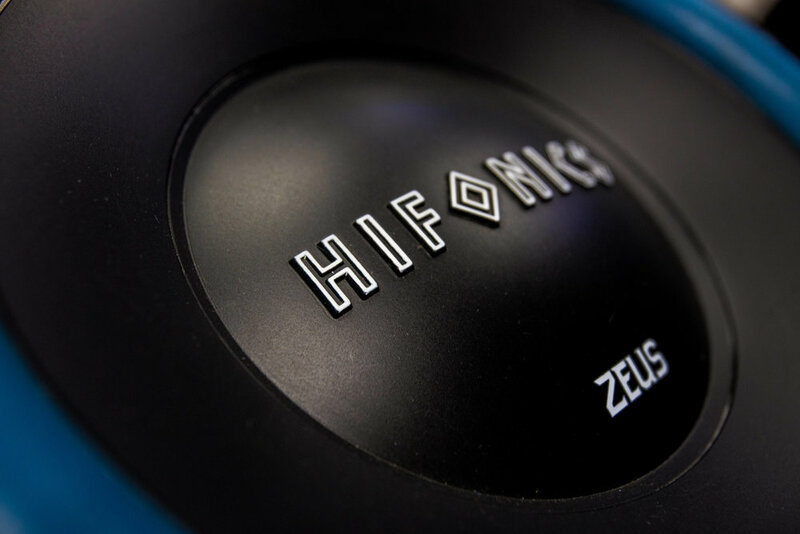 Want to make sure the sound quality is clean and crisp? Get a new car stereo amplifier at a great price! Don't just take our word for it. 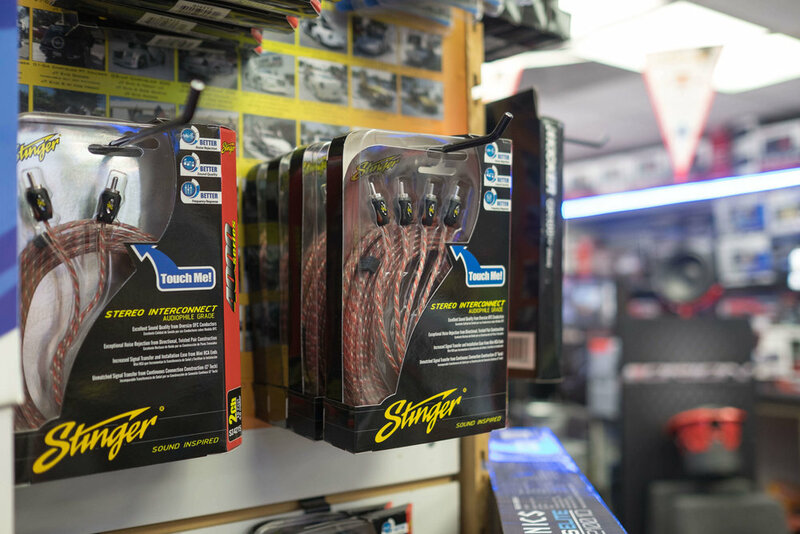 We have a full gallery of images, featuring a sample of some of the different products we carry at Car Stereo City in San Diego as well as showing our car audio installation experts hard at work getting a customers car audio system looking and sounding great! The above images are enough to make anyone excited about getting a new stereo system at Car Stereo City in San Diego. However, you may be worried about the price. Never fear! 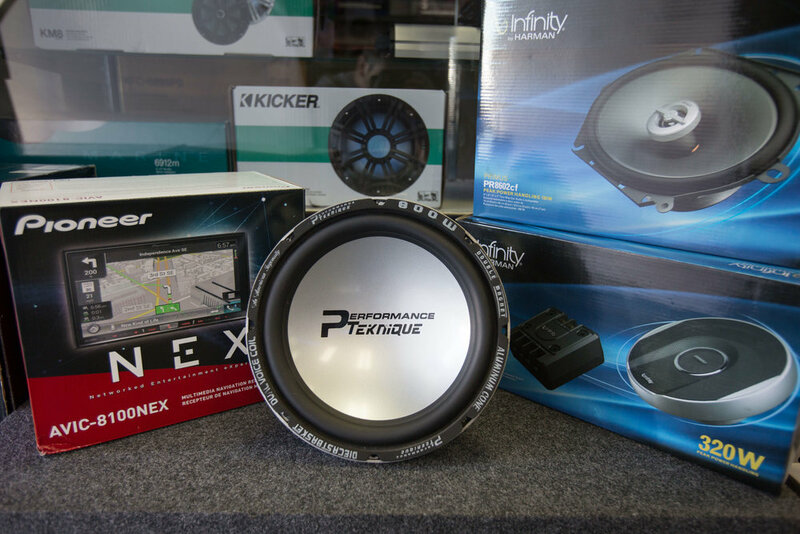 Car Stereo City has a bunch of exciting specials and deals on car audio for a limited time. 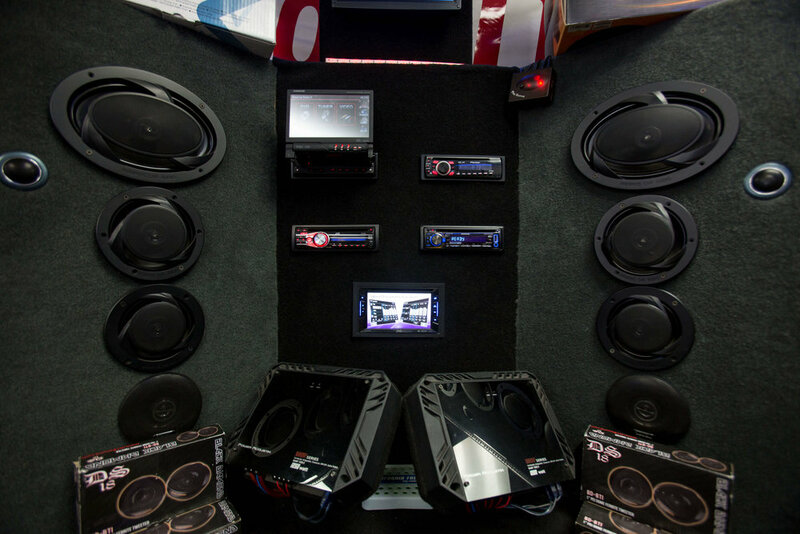 Still not sure you have enough cash to get the car audio system of your dreams? Then check out some of the Car Stereo City financing options. 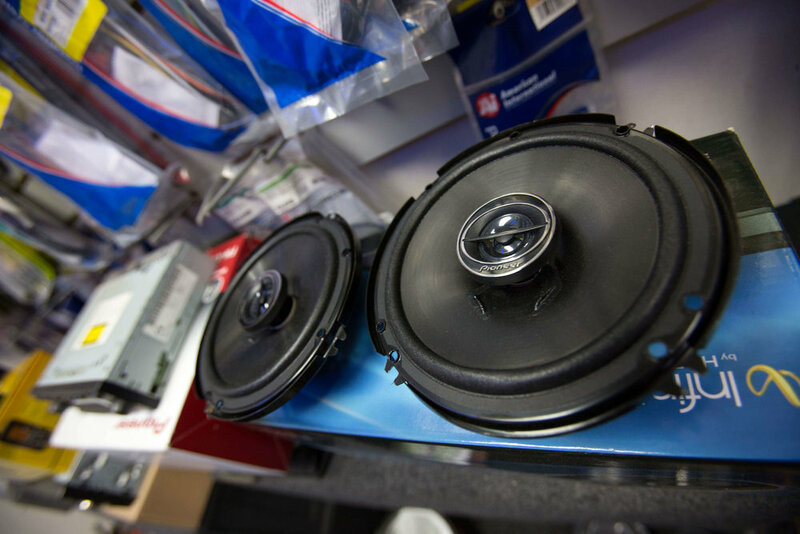 Contact car stereo city in San Diego, california for the best car stereo installation! 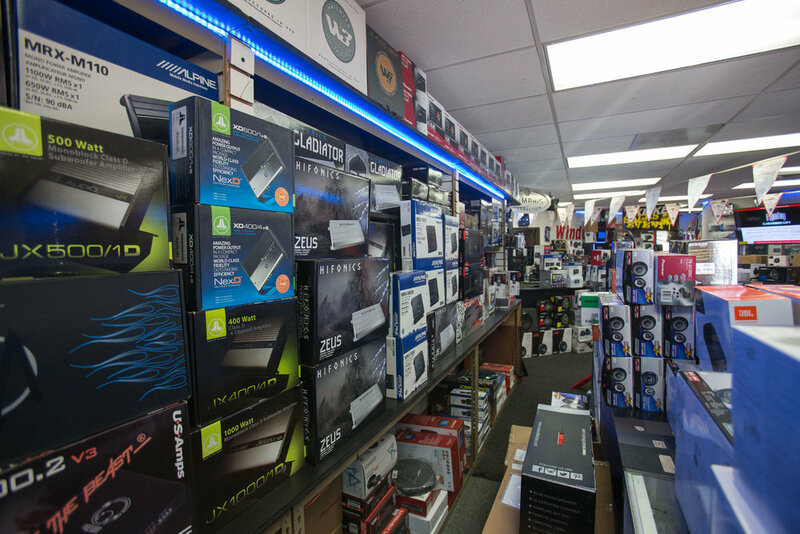 Car Stereo City has a reputation around town for excellent car audio installation, and we live up to the hype! If you are interested in getting an amazing new custom car stereo system installed in your car, truck or boat contact Car Stereo City! 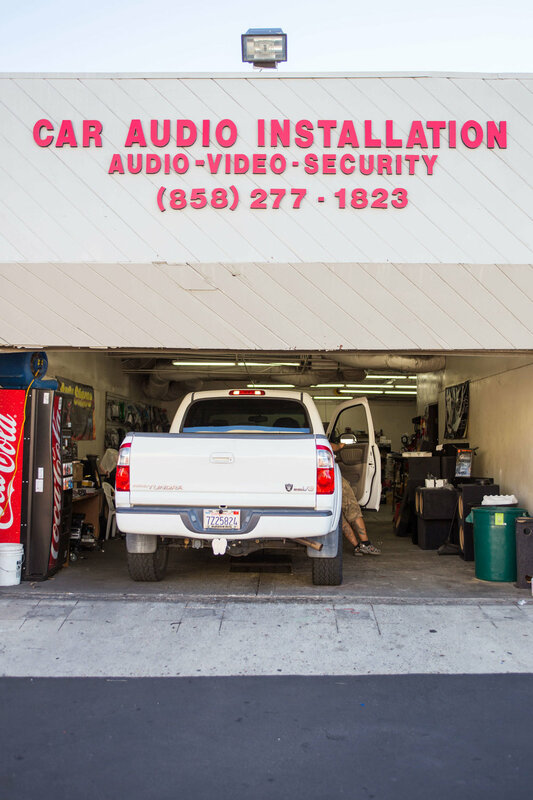 We can give you a quote, or schedule a time for you to come in to get started installing a new stereo system. Give us a call at (858) 277-1823.